During “Web2LLP” first project meeting, Federico Fragasso presented to the other partners the activities carried out by Pixel with a specific focus on the stay @ school project. 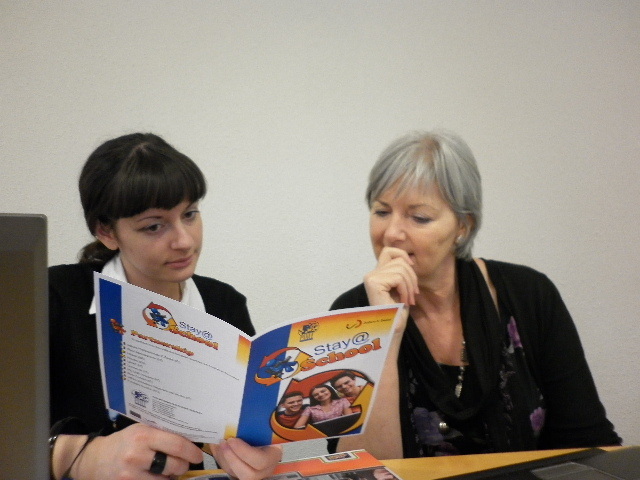 He also distributed some brochures illustrating the project’s activities. The activities of the project were fully explained and it was examined if there was the possibility for further collaboration.